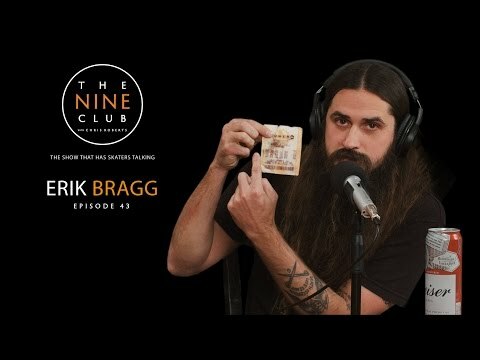 Special guest with The Nine Club this week, Erik Bragg discusses getting his start in skateboarding with Active, fake winning a billion dollars in the lottery, making the Krooked 3D video, creating the first skate app, filming the Plan B video, everything you want to know about the ETN network and much more… Take a seat and listen in. Sierra Fellers discusses discovering skating in Whitefish Montana, moving to California and sleeping in his car, winning Tampa Am, getting kicked off Foundation after 9 years via Instagram, battling alcoholism, back on Mystery, filming for a new video project and much more. This week on the Nine Club with Chris Roberts, Frank Gerwer discusses growing up on Long Island, setting up his first board, lappers, inverted hardware, skating for The Firm, turning pro for Anti-Hero, kickflipping Wallenberg and much much much more. 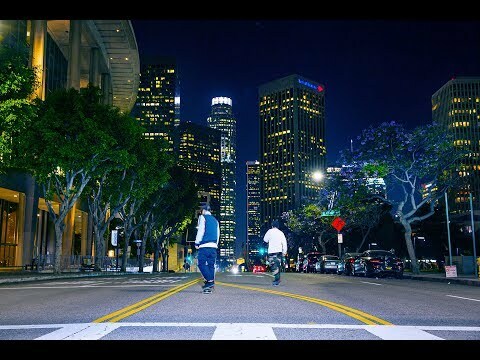 The Instagram views have mattered and the votes have poured across the internet. And now Street League Skateboarding has proudly announced that Kelly Hart has won the first-ever SLS Trick of the Year! Listen in as he offers up his thoughts and the backstory to his mighty fakie 360 kickflip manny and how it all went down.